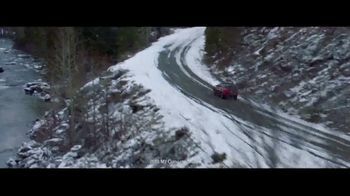 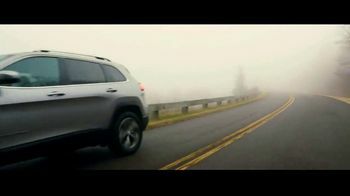 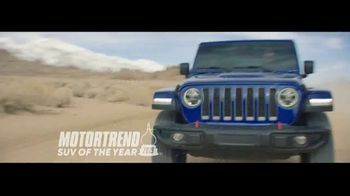 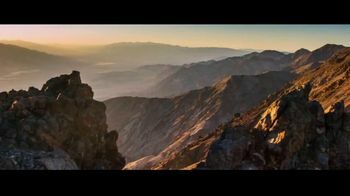 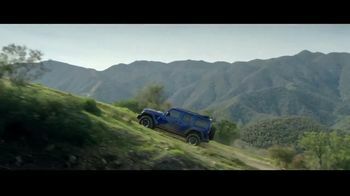 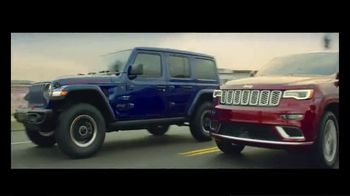 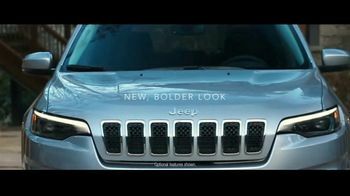 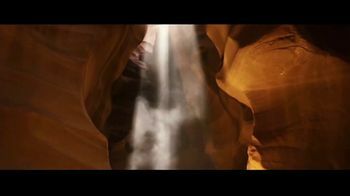 Jeep makes stark visual comparisons between its reimagined 2019 Cherokee and the world's natural wonders. 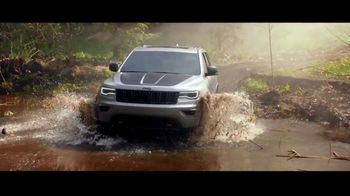 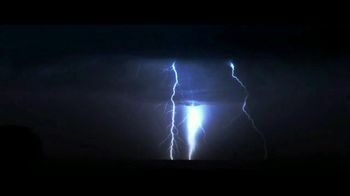 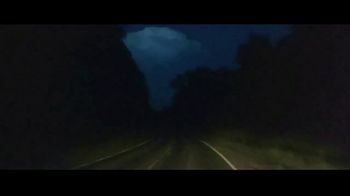 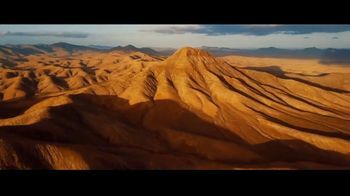 The automaker reveals scenes from a desert landscape, a cavern lit with sunlight, a group of mountain peaks in the clouds and a lightning storm to reflect the vehicle's bold new style. 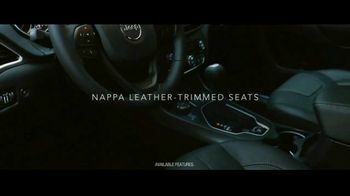 The model is designed with Nappa leather-trimmed seats for comfort and LED headlights for dynamic lighting. 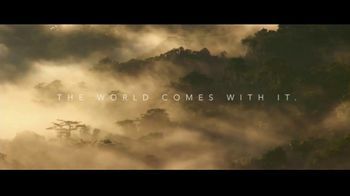 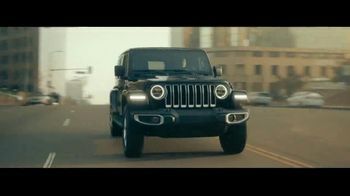 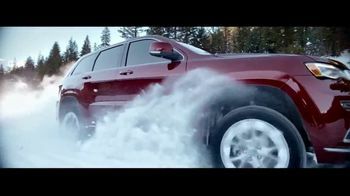 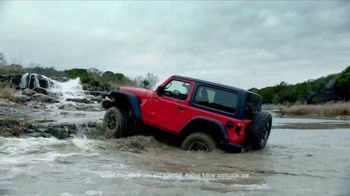 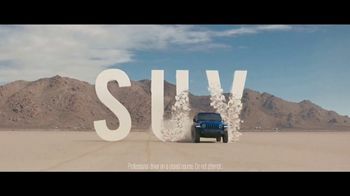 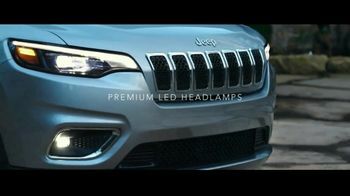 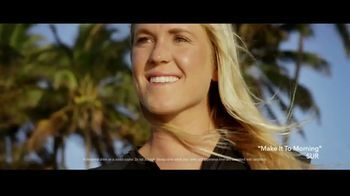 Jeep says it gives one more thing to its drivers: the world.